On a sunday, nothing better than go to the beach. To feel the sun, smelling the ocean and hang out with friends. Listening to one of my favourite "summer musics", we chat, we laugh, we share confidences under the sun. And we just realize that the one of the best things in the world its the friendships we have. And after a veeerryyy long day ( really ), feels good to just sit on the couch and simply relax. And most important of all, simply let go all the things that didnt allowed us to enjoy the day. And it feels just great to be walking around in a beautifull landscape...The sun shines, the sky is breathless blue and we are just enjoying the landscape. Sometimes, there are moments in our lives that we just get quiet and we just stood there...waiting. Like all kind of moments, waiting is also good. In the path that our life is, we do cross with many passengers along the way. Some stay for only a stop, some for a few stops, some remain for many stops. But all of them come with a meaning. All of them have an important contribution to give to our path. Just ready to fall in the music and simply let me go with it. Just that...no thoughts, no nothing...Just feeling. Shoes - . :KC Couture:. 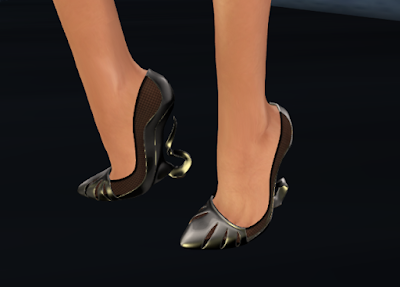 - Anastasia Heels - Also with an Hud that sure allows you to combine them with most of your clothes. Yaayyy! Nothing better for a sunday than to spend some time taking care of the garden. I do like to smell the flowers. Dress - Prism - Kathryn - Again, another great dress with a HUD with 4 patterns for us to choose :). 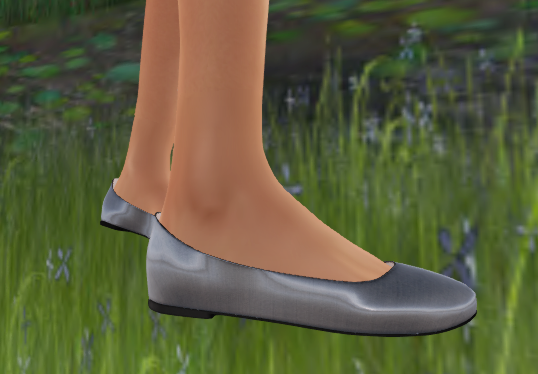 Perfect to combine with all the shoes we have eheheh. Its just that great time where we just dont feel time passing by and its always such fun. While waiting for my friends, it was time to listen to some music and even dance. Oh yes, at saturday night, we go out and we just have a blast. So...wich will be the first one to call? Miranda? Annie? Josh? Marcus? Some people...when we least expect...enter in our lives and remain there forever. They just remain, to make us remember that we, as humans, we do give our heart and the heart is kept. Even if we try to leave, even if we make our best effort to forget. To see pretty things, to listen music, to distract myself. So went to dance. And its always great. Jumping. And singing. Just entering in the music. Ah yes...Every fiber of my body pulsating. Just Awsome! In the midle of the day, it sure feels good to make a pause and simply take a coffee with friends. I do try to resist. Yeah, right...i know i will go to that store i saw...soon as the coffeee ends...eheheheh!